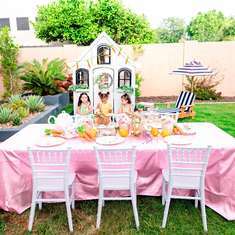 Inspired by summer, I hosted a lavender and lemonade tea party for friends and their daughters. It was so fun to style this party with natural elements like dried lavender and lemons. I served lavender lemonade, lavender scones with lemon curd and clotted cream, along with fruit and sweet macarons to finish. 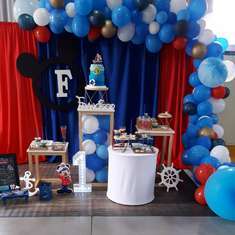 I used Meri Meri's sweet lemon theme plates and napkins, which I displayed using a clear acrylic easel and a terra cotta pot. I paired the bright serving-ware with my french glasses. I garnished my lavender lemonade with lemon wheels and added a festive paper straw to each. I used my Cricut cutting machine to create condiment signs which I easily added to martini glasses to serve. By easily, I mean I wrapped floral wire around a pencil a few times on each end then inserted my mini-signs on one end and attached the other to the martini glass. I use this technique for every party I host. 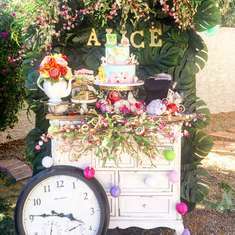 I hope you too will consider throwing a lavender and lemonade tea party this season. Enjoy! Lavender Lemonade - I made a lavender simply syrup that I mixed with freshly squeezed lemon juice. I served the kids' lemonade with ice cold water and the grownups got bubbly water. Fresh macarons from our favorite French bakery. 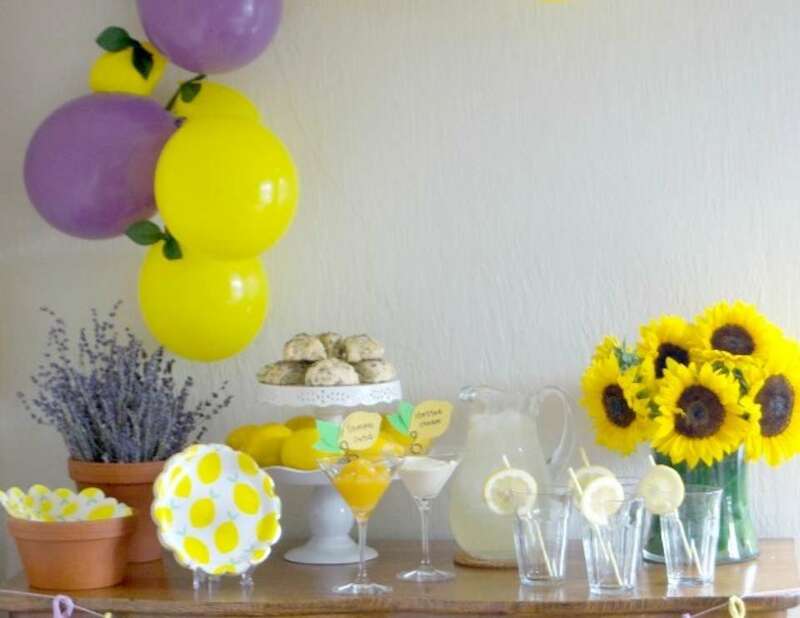 Inspired by French lavender and lemons, we each gave ourselves French names for the party and did our best to use our S'il Vous Plait and Mercis for the duration of the party! C'est tres amusant!